Carolyn Ireland published the following article in The Globe and Mail, regarding the strong first quarter sales of this year, in the new and resale Toronto condo market. 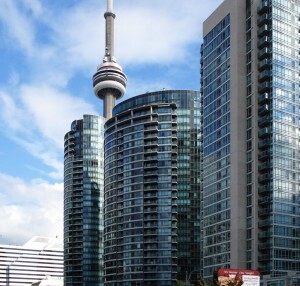 “Anecdotally, we’ve been hearing how strongly sales of condo units in Toronto bounced back in the first quarter of 2014. Investors swarmed some condo sales centres as soon as new projects were launched. In the resale market, some sellers were choosing among competing buyers for the first time in a long while. Data this week from Urbanation Inc. puts some numbers to the rebound: The market research firm says sales of new condo units soared 88 per cent to 5,140 in the first quarter, compared with the 2,728 sold in the first quarter of 2013.